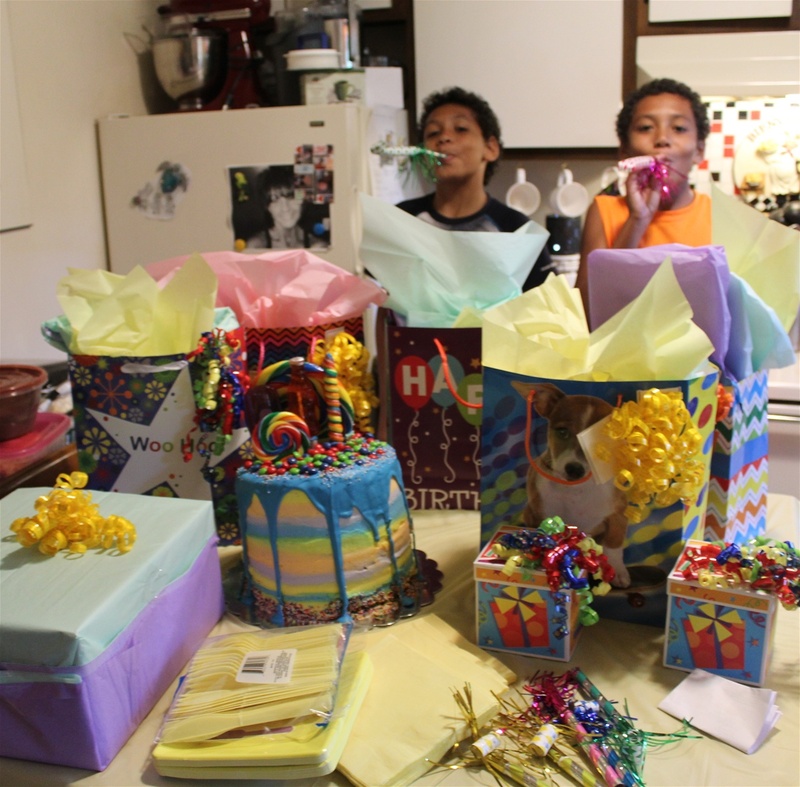 Today was Jacob & Josiah's 10th Birthday! We had a wonderful evening with family celebrating these two boys. They have brought a lot of happiness and fun to all of our lives. I am proud to say that they are very caring, loving & thoughtful boys and most of all I am proud to call myself their mom. I love you guys.